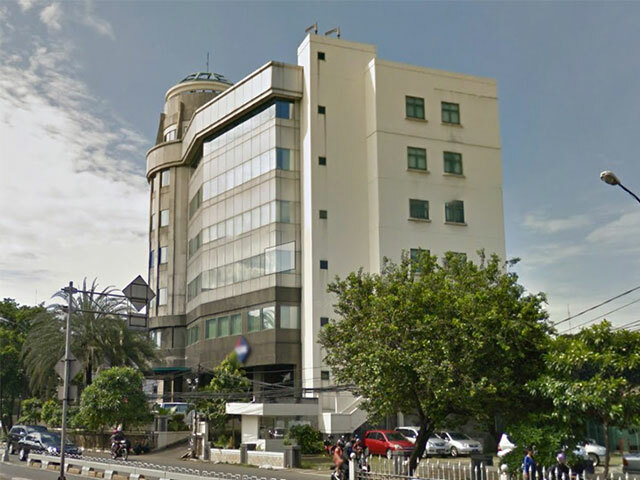 Rent Office Space Wisma KDS - Located in the area of Pancoran, Wisma KDS is an office building that is able to provide comfort and safety to the tenant. With complete facilities,Wisma KDS deserve a consideration when you are looking for an office space in the Pancoran area. Wisma KDS located in Jl Warung Jati Barat, Pancoran, South Jakarta. A strategic location and is well known by people in Jakarta so that no troublesome for people who want to go into this building. This 2-story tall building provides many facilities to its residents that make the tenants feels at home in Wisma KDS. Facilities provided by the building include a 24-hour security, accompanied by security guards and CCTV, janitor who always keep the cleanliness in the office environment, air conditioning, pantry, as well as ample parking space. Wisma KDS is a building that was built by PT. Kahar Duta Sarana which is an enterprise IT Solution Company that sells electronic goods for security purposes, hospitals, supermarkets and others.